Please email Dave if you have any events for listing. 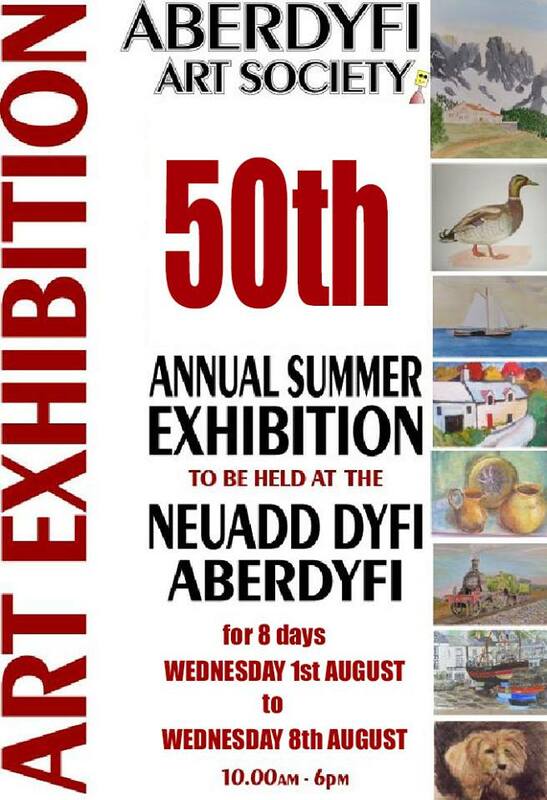 4:00 pm - The Chef Show in the Neuadd Dyfi. Trailer here. Tickets here. 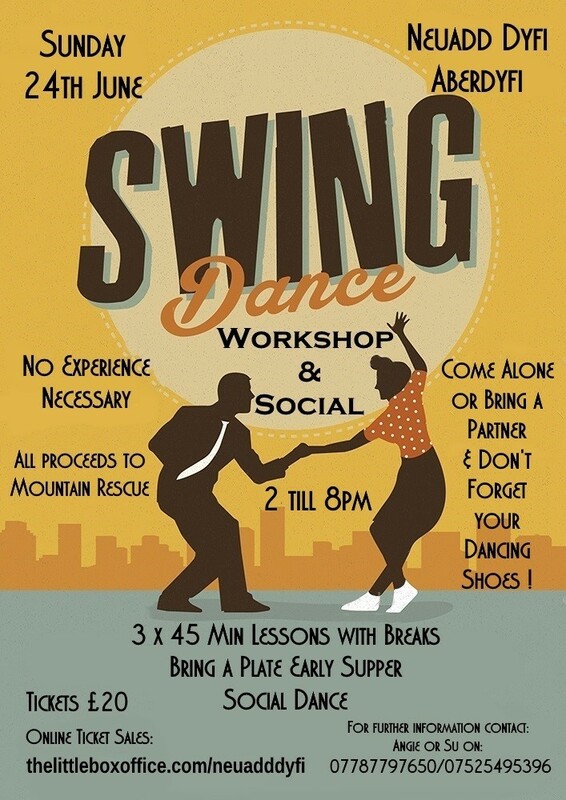 1:00 pm & 3:30 pm - The Flying Bedroom in the Neuadd Dyfi. Tickets here. 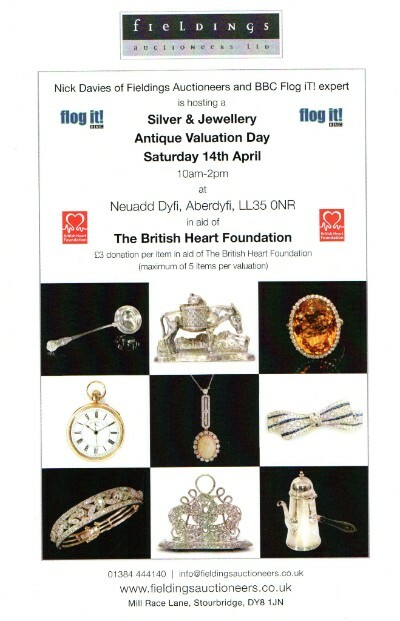 10:00 am - 2:00 pm - Silverware & Jewellry Valuation in the Neuadd Dyfi. Tickets here. 7:30 pm - The Big Fat Running Show in the Neuadd Dyfi. Tickets here. Takeaway Quiz (Lifeboat Activities) - Collect quiz form from Lifeboat Station shop - runs to Aug Bank Hol. 11:00 am - 4:00 pm - A Day on the Quay - a family event to celebrate the Welsh fishing fleet over the years. More info on Facebook. 3:00 pm - 5:30 pm - Afternoon Strawberry Tea in the Neuadd Dyfi. 8:00 pm - Three Peaks by Kayak - Presentation by Nick Ray in the Neuadd Dyfi. 12:00 pm - 2:00 pm - Crabbing Contest (Lifeboat Week) - Registration 12:00 pm, Contest 1:00 pm. 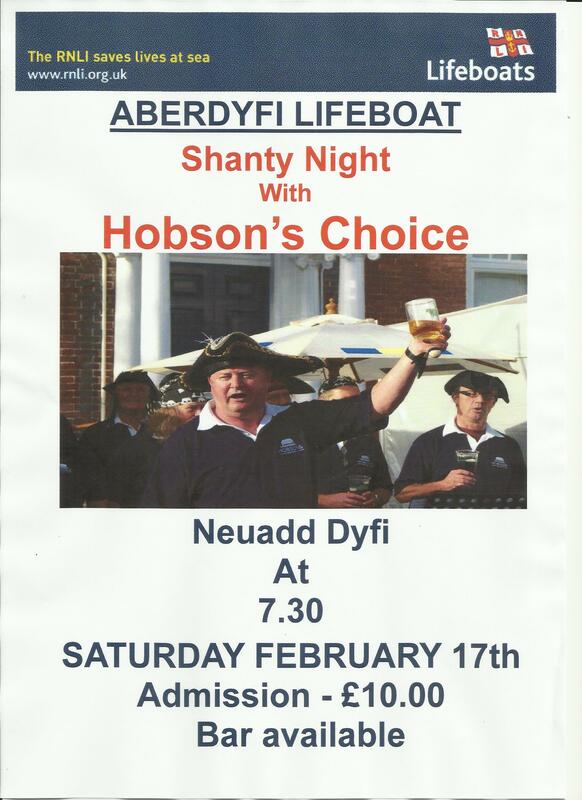 Aberdyfi RNLI Lifeboat Week - Activities during Lifeboat Week and beyond - and don't forget the Takeaway Quiz - still going til 27 Aug.
1:00 pm (on 16, 18, 21, 23 Aug) - Teach Outdoors' Beach Rangers Sessions - Fun and activities for children and families. Meet at the Beach Ranger flags on Aberdovey beach by the sand dunes. See poster for more details. 7:30 pm - Circo Rum Baba presents The Crows House in the Neuadd Dyfi. 10:30 am - 4:30 pm - Aberdovey Food Festival on the school playing field including demonstrations from local and Michelin star chefs. More info on Facebook. 1:00 pm -Teach Outdoors' Beach Rangers Sessions - Fun and activities for children and families. Meet at the Beach Ranger flags on Aberdovey beach by the sand dunes. See poster for more details. 2:00 pm - Lifeboat Demonstration and Duck Race (Lifeboat Summer Activities) and last chance to do the Takeway Quiz. 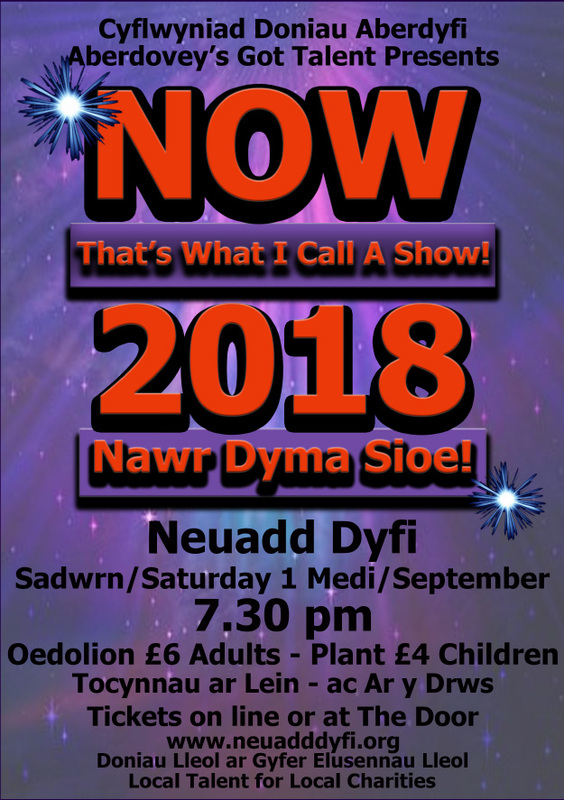 7:30 pm - Aberdyfi's Got Talent presents Now That's What I Call A Show 2018 in the Neuadd Dyfi. The Devil's Violin presents Stolen in the Neuadd Dyfi. Mid Wales Opera presents L'heure espagnole in the Neuadd Dyfi. All events are subject to change. Please check latest information with organisers where possible.